Many people use alternative medical treatment instead of the Western mainstream medicine nowadays, considering it as a healthier and safer option. However the purpose of alternative medicine should be to accompany, not to replace, standard medical practices. Alternative medical practices are generally not recognized by the medical community as standard or conventional medical approaches. This form of medicine includes dietary supplements, herbal preparations, special teas, massage therapy, magnet therapy, and spiritual healing. Acupuncture it’s at least a 2.500 years old technique that originated from China. 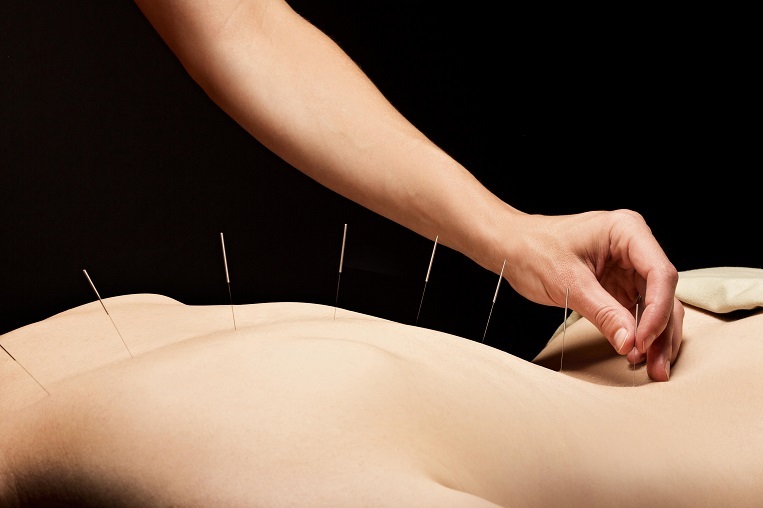 It is based on the premise that there are patterns of energy flow throughout the body and by using really thin acupuncture needles on certain energy spots, it can cause pain relief and stress relief. It also helps with nausea caused by chemotherapy. This technique is used by many people instead of pain killers, but some people say that the whole thing is based on placebo effect. The positive benefits are that there are only a few bad side effects, it is very effective in controlling types of pain and it is a useful alternative for patients who do not want to take pain medications. In 1895 Doctor D. Palmer, while adjusting the spine of a deaf man, allegedly restored the man’s hearing. This is not confirmed, but since then Chiropractic medicine was invented and it is being used nowadays as well. It focuses on diagnosis and treatment of mechanical disorders of the musculoskeletal system, especially the spine, under the belief that these disorders affect general health via the nervous system. Back and neck pain are the specialties of chiropractic. It can be also effective against headaches and extremity conditions. 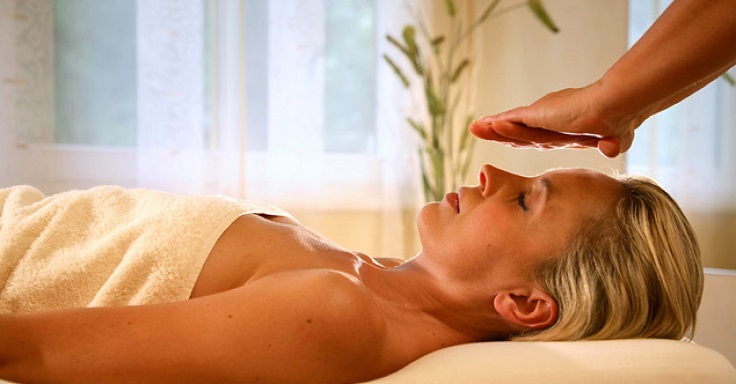 It’s another form of alternative medicine that uses the human energy in order to release tension and everyday stress. Energy therapy is the art of clearing cellular memory through the human energy field, promoting health, balance and relaxation. During an energy session, suppressed emotions are released without the person having to remember the actual stressful event that caused the energy block. It is a safe and gentle method that is used to help empower and bring balance to your life. This healing focus promotes personal empowerment, self-healing and spiritual growth. 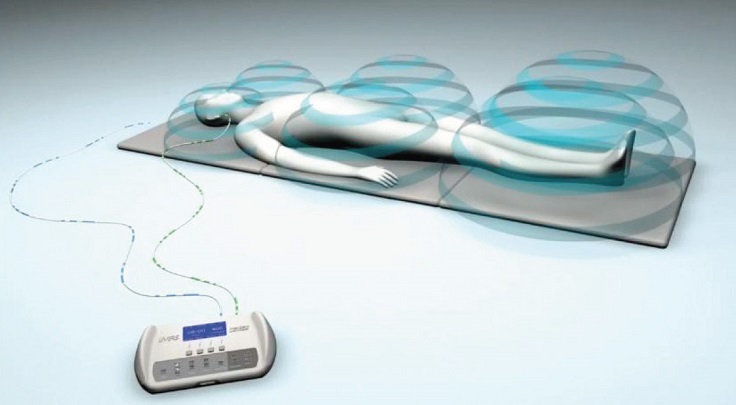 This kind of alternative medicine uses magnets to treat illness. Our bodies naturally produce electric and magnetic fields and the interaction between the body and other electromagnetic fields can cause physical and emotional changes in humans. Magnet therapy as an alternative medicine is used for many health problems such as migraine pain after surgery, depression and it’s even believed that can cure cancer. However, pregnant women and children should avoid using this kind of therapy because it is not proven to be absolutely safe. Magnet therapy is not thought to have negative side effects or complications when it is combined with conventional medical treatment. Reiki is a palm healing technique developed in 1922 by Japanese Buddhist Miako Usui. The practitioners believe that they are transferring their healing energy to the people and thus healing them. Reiki is based on the idea that an unseen “life force energy” flows through us and is what causes us to be alive. If one’s “life force energy” is low, then we are more likely to get sick or feel stress, and if it is high, we are more capable of being happy and healthy. The technique is simple for learning but it’s transferred to the students during Reiki classes. It has no negative side effects, but it hasn’t been scientifically proven. 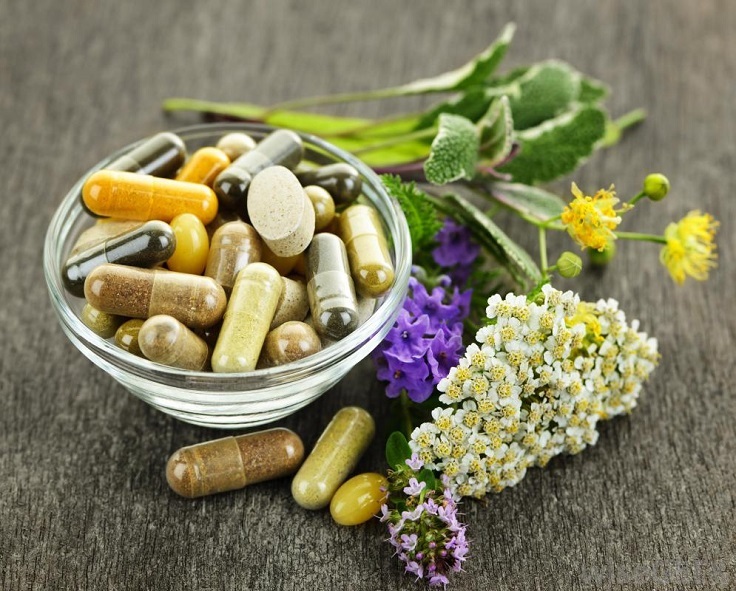 Herbal medicine is a type of dietary supplement that can be in a form of tablets, capsules, or fresh and dried plants. Many people believe that just because the product says “natural”, it is safe and good for their health, but that’s not entirely true. Although we are talking about herbs, this kind of medicine is not tested and some herbs might cause serious harm. So if you choose this kind of alternative medicine be sure to do a good research before using it. Acupressure is similar to acupuncture because it is based on the same “life energy” concept but instead of using needles, acupressure might be applied by hand or elbow. Acupressure is believed to help nausea, vomiting, back pain, headaches, stomach aches etc. It might not be as effective as acupuncture but is provides temporary relief. This kind of alternative medicine is based on a series of ideas developed in the 1790’s by a German doctor called Samuel Hahnemann. It is a ‘treatment’ based on the use of highly diluted substances, which practitioners claim can cause the body to heal itself. A central principle of the treatment is that “like cures like”, or a substance that causes certain symptoms can also help to remove those symptoms. A second central principle is based around a process of dilution and shaking, called succussion. 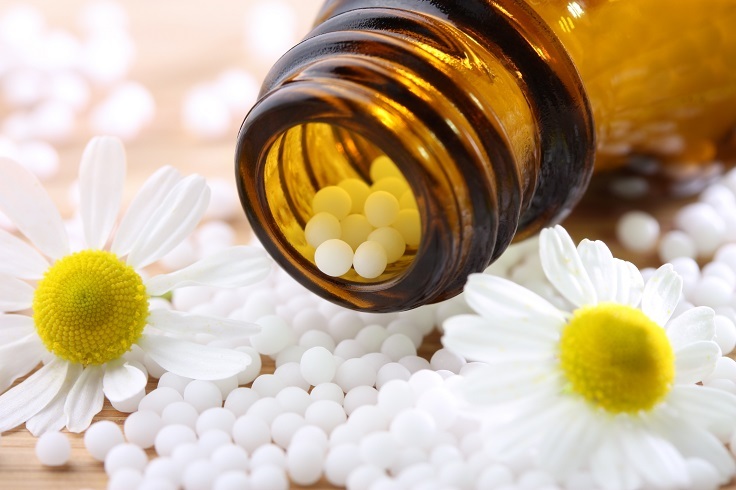 Homeopathy is used to treat an extremely wide range of conditions, including physical conditions such as asthma and psychological conditions such as depression. Yoga is an exercise which is very popular nowadays and it has been influenced by and ancient Indian practice of hatha yoga. The exercises involve mostly stretching. 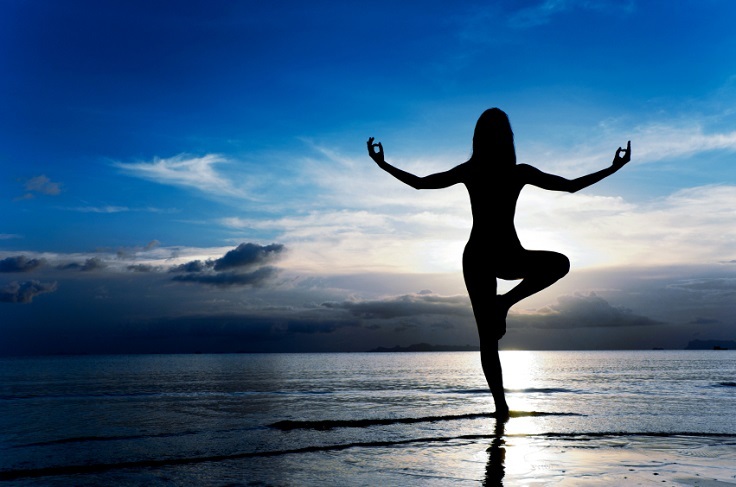 Yoga may involve meditation, music and breathing exercises. It cannot treat diseases but it can be helpful in many other ways such as helping against depression, it reduces stress etc. A survey released in December 2008 by the US National Center for Complementary and Alternative Medicine found that hatha yoga was the sixth most commonly used alternative therapy in the United States . It’s a practice that helps in mind training, also it helps the person to relax, it builds energy and develops compassion, generosity and forgiveness. 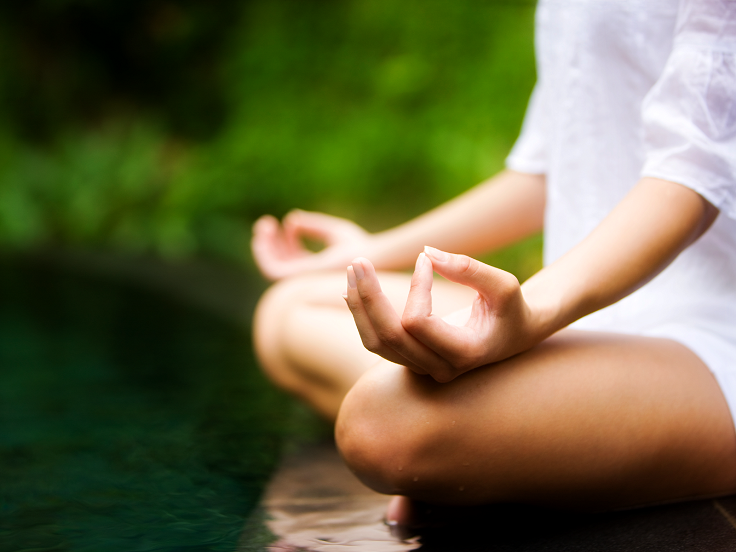 Meditation has been practiced for thousands of years and it’s a part of many religions and beliefs. Some may ask how is this an alternative medicine? Well meditation can be helpful in many ways such as lowering high blood pressure, fighting depression and also anxiety. It may be done sitting, or in an active way, and it may also involve repeating a mantra and closing the eyes. The mantra is chosen based on its suitability to the individual meditator.